The U.S. Supreme Court will consider whether search website Spokeo can be sued for making someone look too good. Posting the false data online may have breached a federal statute, but it’s hard to argue anyone was hurt. That’s reason enough to toss the case and others like it. 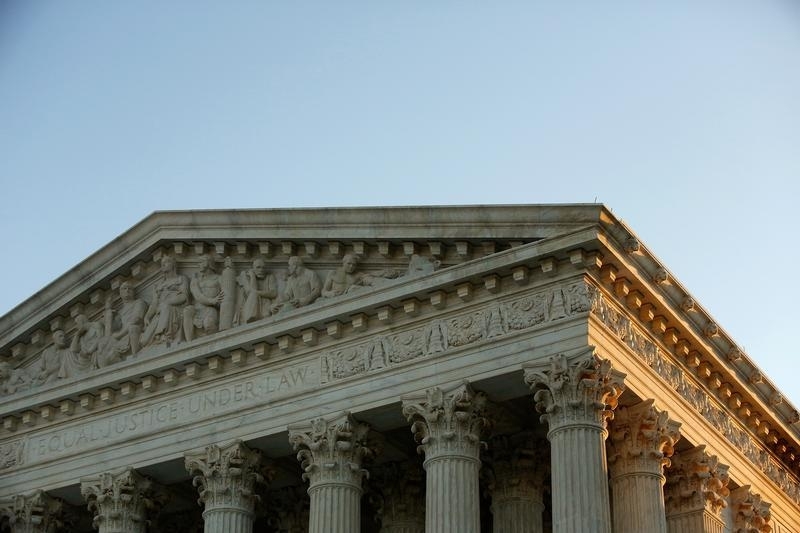 The U.S. Supreme Court on April 27 agreed to consider whether people-search website Spokeo should face a class action lawsuit for including inaccurate information in its database. Thomas Robins sued the company in California on behalf of himself and others under the federal Fair Credit Reporting Act, which requires consumer-reporting agencies to provide correct information. Spokeo says it is not a reporting agency and argues that people cannot sue for a technical violation of the federal law without showing economic harm.